Welcome to the year group page for Reception. Here you will find all of the information you need including news, events and curriculum. 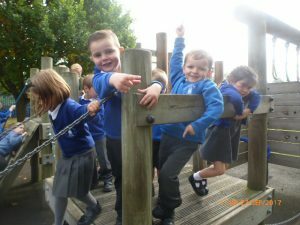 Our Reception is an amazing learning environment full of enthusiastic, inquisitive children. 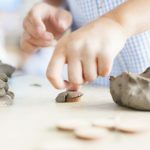 Our key focus in the Early Years is to allow children to learn through play and to experience learning activities which are academic, creative and imaginative. 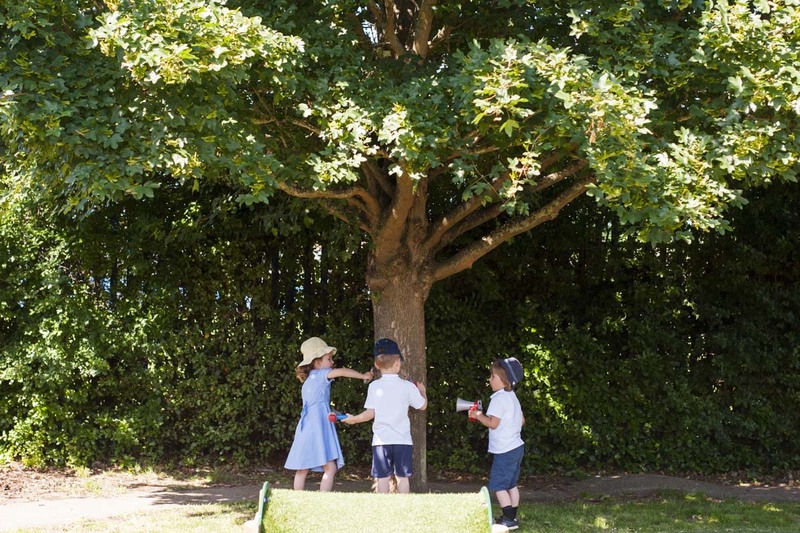 Our learning environment is created in line with the children’s interests and in turn, this creates our planning. 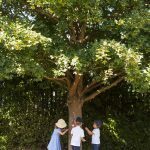 Each fortnight we create a new topic web for our families, as we believe that the best education is a shared experience between school and home. Our amazing families contribute to their children’s education by continuing to share new knowledge about the topics that we are learning at school. This term we have explored and experienced the changing seasons in our expansive outdoor area. Autumn has brought such beautiful colours and the changing leaves have inspired the children to begin to write the initial phonemes (sounds) of words and to start to write sentences about what they have seen and experienced. 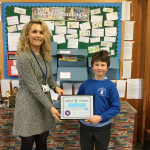 Because our provision offers a free-flow environment, the children’s confidence has grown incredibly. 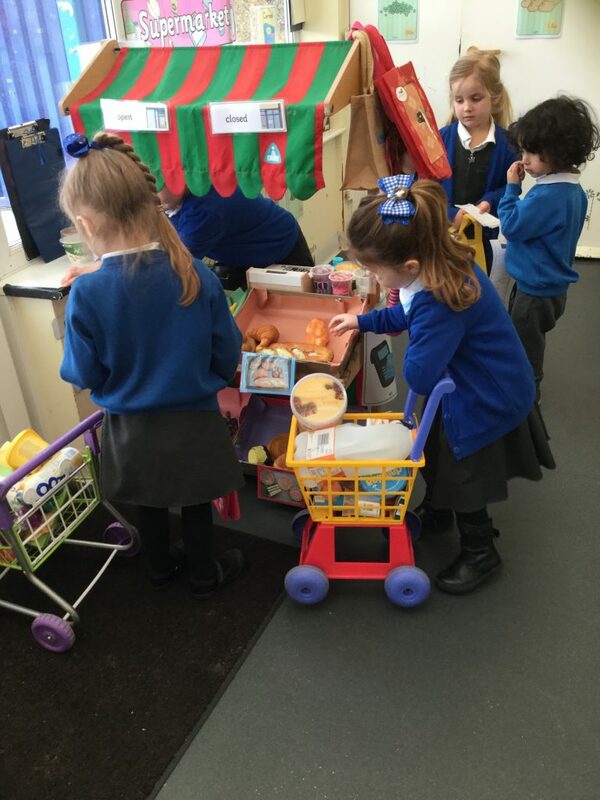 Learning both inside and outside of all three Reception classes enhances their independence. The Seven Gifts of Beddington Infants’ School underpins everything we do. Our aim is to instil a passion for learning in our children and a fire inside them that will create ‘life-long learners of the future’. 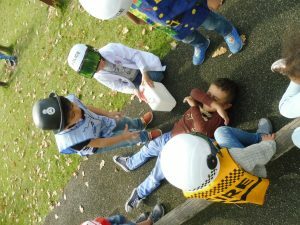 Each term the learning in Reception is based on topic overviews but will be adapted to follow the interests of the children. Please click below to see the curriculum overview for 2018-2019.